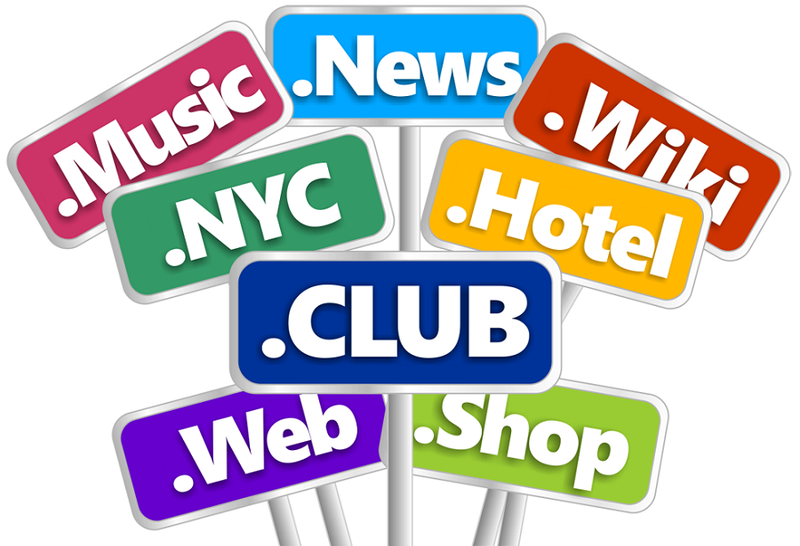 At the beginning of the Internet revolution, companies were limited to basic Web Domain extensions. These extensions included .com, .net, .edu and .org. As the online world expanded, it was obvious that new extensions needed be created to supply every business and person creating a website. These brand new extensions are poised to make a significant impact on how people find information across the entire Internet world. In this post, we are writing the detailed Guide and Tips on Choosing the Best Domain Name and Domain Extension for Your Website and Blog. Brand new web extensions are strategic words describing a particular industry or location. An .Amsterdam extension would belong to a company or entity within the city of Amsterdam. Other extensions are more geared toward business types, including .film, .salsa and .club. A company must look at their niche, and they should decide on the best name that fits their description. SEO experts might be necessary to complete this critical extension choice. When customers perform an online search, they're greeted with thousands of results. Some of these results might be vague at first glance, such as an unusual company name. However, the use of new web extensions allows a company to stand out even before it's been clicked on. The extension tells the person about that company's basic business, such as .food. More people will end up visiting that site because they have a clear understanding of what the site offers before leaving the search engine page. One clever strategy employed by many businesses is the use of multiple web extensions. All of these extensions will take the customer to the same website, but the various extensions give the domain higher visibility on search engine rankings. In fact, multiple web extensions also define a company's purpose and position more clearly than just a standard .com or .net distinction. Most businesses pause before making any serious changes to their websites because search engines typically dictate specific alterations. Search engine algorithms, for example, look for particular text and geographical data when a user types in a query. Top names in the search engine industry are already incorporating the brand new web extensions into their algorithms, so it's a smart idea to follow suit as a top-notch website brand. These new web extensions are bound to change the way people search for businesses and products. It remains to be seen if the Search Engine page will become more complex to handle all of these extensions. Regardless of the prospective changes ahead, online searches must remain simple for the general public. Brand new web extensions should make searching easier in the end. Regardless if you're a huge corporation or a small business owner, it's critical to stay on top of today's changing domain search options. IT professionals should be constantly updating websites, so that the content is as unique and different as possible from other sites. As a result, online searches will immediately find those companies and place them on page one every time.